President Donald Trump and House GOP tax writers discussed "Tax Cuts 2.0" in a July 17 meeting at the White House. The next round of tax cuts will focus primarily on the individual side of the tax code, both Trump and House Ways and Means Chair Kevin Brady, R-Tex., reiterated to reporters at the White House before the meeting. 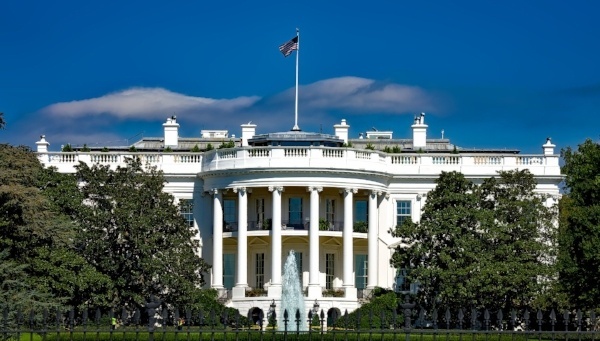 President Trump signed legislation on January 22, 2018 to delay the medical device excise tax, the health insurance provider fee, and the excise tax on high-dollar health plans. All three taxes were delayed in a temporary funding bill.